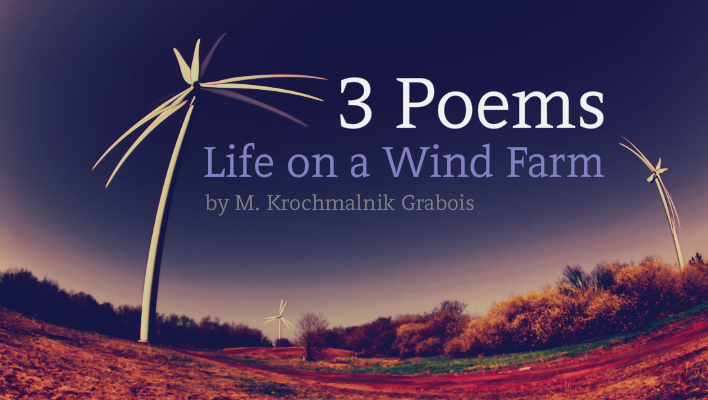 M. Krochmalnik Grabois’ poems have appeared in hundreds of literary magazines in the U.S. and abroad. 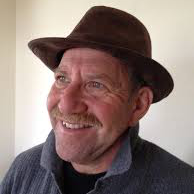 He is a regular contributor to The Prague Revue, and has been nominated for the Pushcart Prize, most recently for his story “Purple Heart” published in The Examined Life in 2012, and for his poem. “Birds,” published in The Blue Hour, 2013. His novel, Two-Headed Dog, based on his work as a clinical psychologist in a state hospital, is available for 99 cents from Kindle and Nook, or as a print edition.